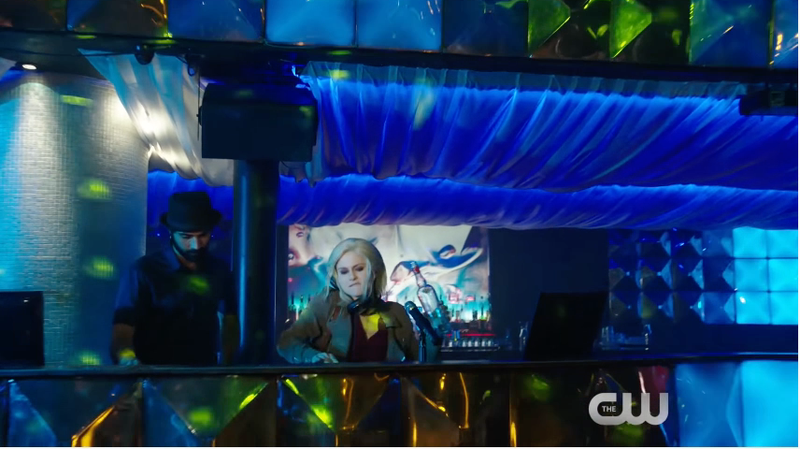 We finally have a full-length trailer for the next season of iZombie, and it tells us a lot about what’s in store for the team after last season’s total shake-up of a finale. The answer: Major Lilywhite helps solve crimes by eating a teenage girl’s brain. We see a bit of our team in their SWAT gear from last season’s finale—looks like the bloodbath they survived will be covered up by a giant explosion. But the majority of this trailer gets the team back to solving crimes. Only now, Clive Babineaux knows Liv’s a zombie and not psychic, and Major’s getting in on the action. I feel for Babineaux. Some things were more fun when you were in the dark. You know what else? They do need a van and a dog. Someone get on that.